We are expanding into gaming machines to help raise money for charity!!! You do not have to pay anything to get a machine at your location and in fact our machines can be very profitable. Our machines are well maintained, clean and look amazing! If you would be willing to let us place a machine at your location then we will let everyone know that our machine is there by adding your location to our directory in order to attract more customers for you. Participants will be featured in shoutouts on our social media pages and also have the opportunity to be featured in our youtube channel if they wish to be featured. All of the world will know how CLAWESOME your business is for helping charity! Please fill out our form to request a machine at your location and I will contact you, personally to go over how easy it is. When you allow us permission to place one of our machines at your place of business, you are not responsible for anything involving the machine at any time, no matter what (unless you make the choice purchase the machine from us outright and take over operations for yourself). 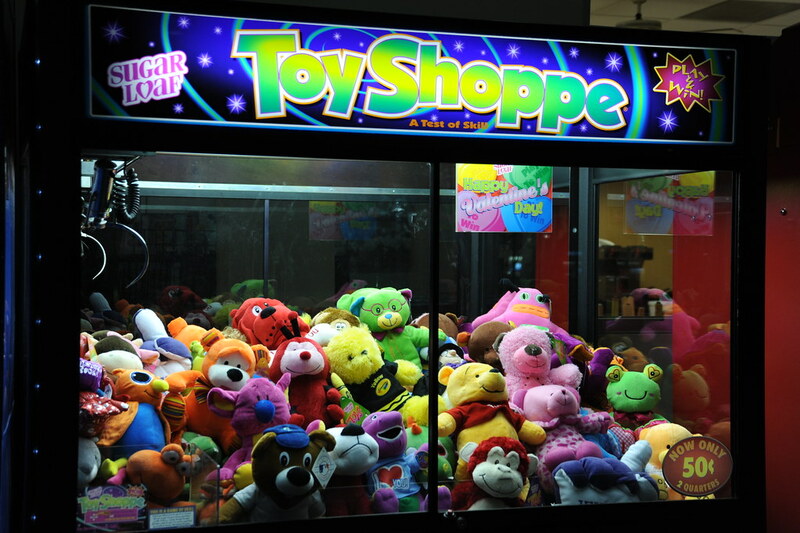 Whether you let us place the machine for charity or you decide to rent the machine then we can guarantee that it will make your place of business more fun for customers, employees and their children. You will be helping us raise money for charity and in return we will let all of Austin know awesome, err, I mean, CLAWESOME, you are by listing you in our public directory (check out our facebook page for an example of this!)! 1.) The owner and operator of bulkcandyvendor.com and clawesome.org will visit your business in person and together you both will determine the best place for the machine and the terms of your agreement. For example; You may agree that the business owner receives 10% and the charity receives 10% of the proceeds. The other 80% is used to pay for the merchandise that goes into the machine, replacement parts, gas to service the locations as well as acquiring new machines to get more locations. We also pay for the servicing of the machine(s), restocking the machine and delivery/removal of the machine. We place the machine at no charge to you, we service it and fill it for you at no charge. It is only possible to make money from this and it is all for a good cause. Please fill out the form on our website or visit clawesome.org for more details.